The Rebbe of Vizhnitz, Rabbi Menachem Mendel Hager Shlita, visited the Lubavitcher Yeshiva in Toronto today. 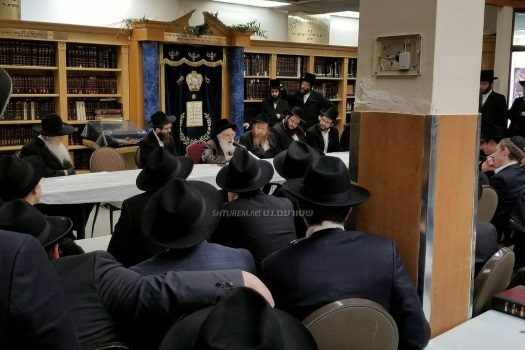 In the above photo he can be seen speaking to the students, alongside the Rosh Yeshiva Rabbi Akiva Wagner, Mashpia Rabbi Dovid Leib Vechter, and other members of the Yeshiva’s faculty. 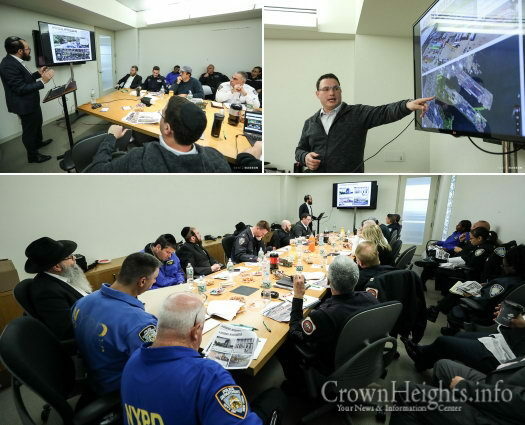 Representatives of the New York City Police Department, Port Authority Police Department, Joint Terrorism Task Force, New Jersey State Police and Bayonne Police Department met in Crown Heights along with members of the Vaad Hakinus to make plans for the upcoming International Kinus Hashluchim, which will bring more than 5,000 people to Crown Heights and Bayonne. 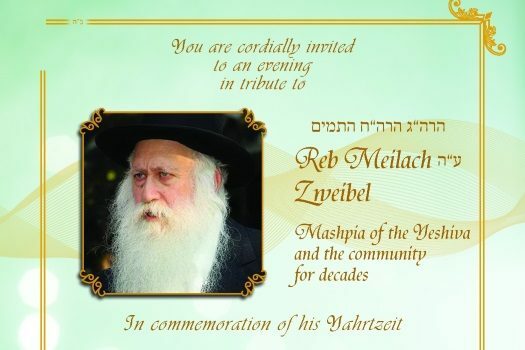 Tonight, Wednesday, 19th of Cheshvan, a memorial will be held marking the first Yahrtzeit of Reb Meilach Zweibel, OBM, legendary Mashpia of Yeshivas Tomchei Temimim in Morristown for some 50 years, and one of the foremost Chabad scholars. Taylor Talks: Why Do We Call G-d ‘He’? 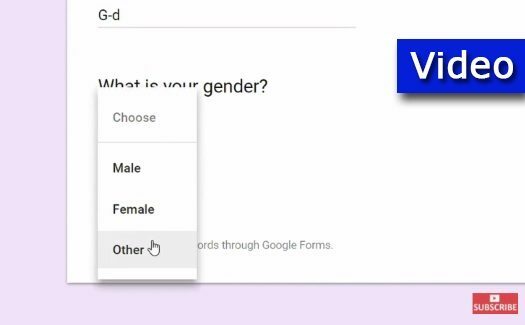 G-d’s not a certain gender. In fact, G-d’s not limited or defined accurately with any terms. So why is G-d so often described as a “He?” What does that symbolize? 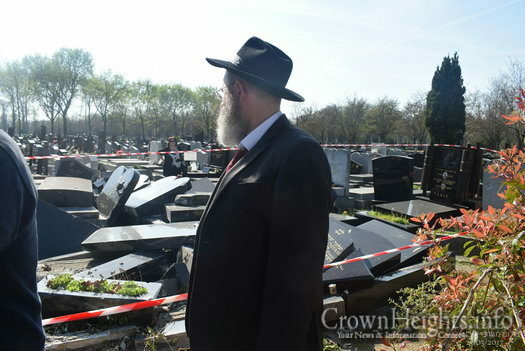 Rabbi Pinchas Taylor clarifies one of the reasons why this borrowed term is often used. 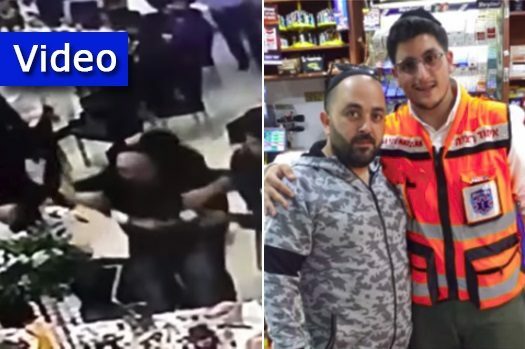 A new report tallying the number of anti-Semitic incidents in the United States from the beginning of the year through the end of September found a 67 percent surge compared to last year. 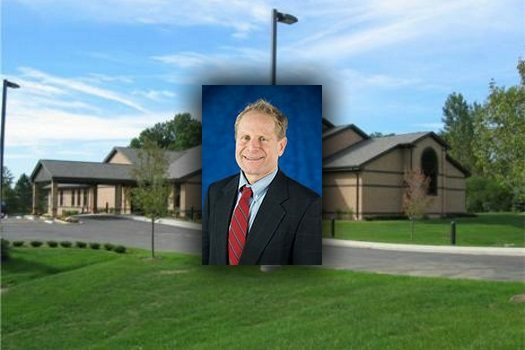 Edward H. Kraus said it’s an exciting time for him as he prepares become the first Jewish mayor of Solon. 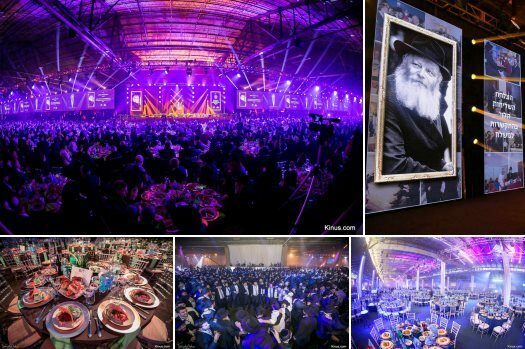 The Kinus Vaad is pleased to announce that this year’s Kinus Hashluchim grand banquet will feature multiple speakers, via video and live presentations, by Shluchim and Baalei Batim from around the world, each delivering brief remarks about the impact of the Rebbe’s Shluchim and the global Shlichus network. Video: What Is a Balanced Life? 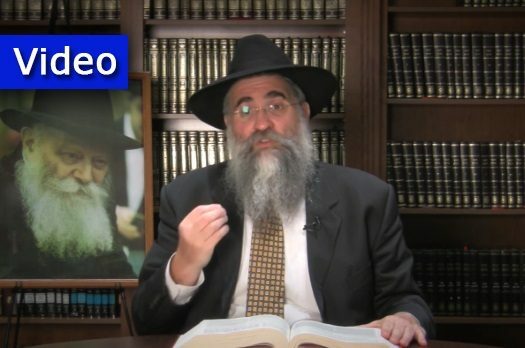 Rabbi Yitzchok Minkowicz, director of Chabad Lubavitch of Southwest Florida, delivers his insights on this week’s Parsha — Chayei Sarah. This week Rabbi Minkowicz answers the question: What is a balanced life?